Once you decide to whiten your teeth, you want the brightest results as quickly as possible. The best way to get your whitest smile is at Dental Made Easy, where we offer advanced teeth whitening that produces results that far exceed at-home whitening products. 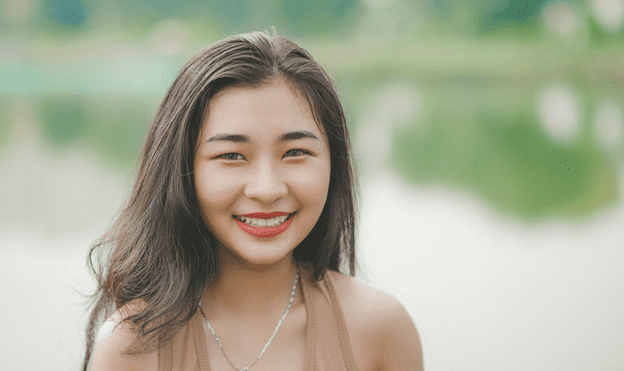 When you get your teeth whitened at one of our offices in Forest Hills, Cedarhurst, and Greenpoint, New York, we also help you find ways to keep the results as long as possible. 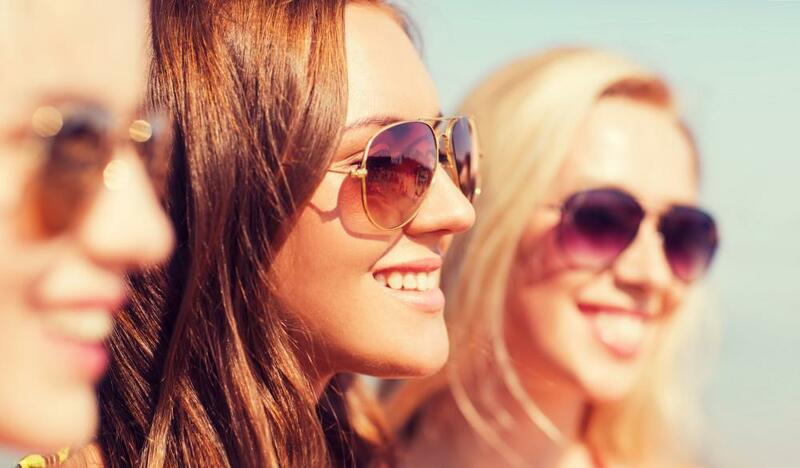 Here are some of our best tips for getting and maintaining your whitest smile. Professional teeth whitening is the only way to go If you want the brightest whitening in the shortest amount of time. It’s also a safer alternative to at-home products. Professional products contain a higher concentration of bleach, so they lighten your teeth more effectively than store-bought bleaches — we often produce results that are six to eight shades lighter. Several at-home treatments don’t get close to the same results you achieve with just one professional whitening. The bleach in all whitening products, including the less-concentrated commercial whiteners, irritates your gums, tongue, and cheeks if it comes into contact with those fragile soft tissues. 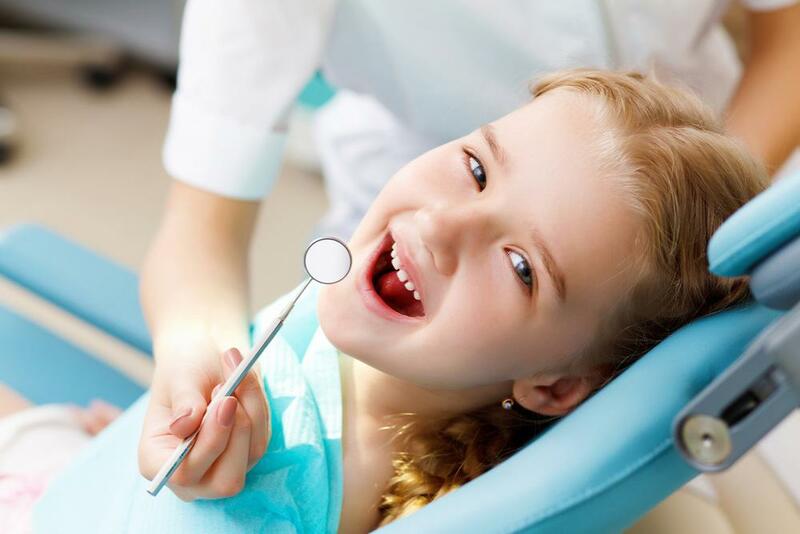 At Dental Made Easy, we protect soft tissues with tools like dental barriers and retractors. Each person’s mouth is different, which means teeth whitening is not a one-size-fits-all process. If the do-it-yourself whitening strips or the tray used to hold the whitening gel doesn’t fit properly, the bleach is not distributed equally. That means you get uneven results. We prevent those problems by making custom-fitted trays and carefully applying whitening gels to ensure that every tooth is evenly and completely covered. Teeth whitening can’t last forever. Eventually, your teeth are exposed to the same products that discolored them in the first place. We can provide a customized tray and a whitening agent, or recommend a commercial whitener you can use, to occasionally refresh your results at home. Using a tray made to match your mouth ensures the gel thoroughly covers your teeth without touching your gums. Coffee, tea, red wine, and dark-colored berries are some of the top causes of teeth staining. Most dark foods capable of staining your shirt, like soy sauce and beets, have the same effect on your teeth. You can minimize their impact by brushing your teeth or rinsing your mouth with water right after you finish eating or drinking. Dark-colored fluids that are also acidic deliver a one-two punch to the surface of your teeth. Their dark colors naturally stain your teeth, while their acids erode the enamel. As enamel erodes, it creates an area that’s highly susceptible to staining and dental decay. The top culprits include dark-colored sodas and wine, as well as vinegar, tomato sauce, and citrus juices. Here’s the most important tip: Do not brush right after consuming an acidic product. If the acid is still in your mouth and you brush, you rub the acid across your teeth, potentially doing more harm than good. Wait 30-60 minutes before brushing your teeth. You can also minimize the effect of acids by limiting the number of times you consume them each day. Frequently exposing your teeth to acids creates a cumulative effect that’s especially damaging. Regular brushing and flossing go a long way toward maintaining whiter teeth. Even if you already follow good dental habits, like brushing twice daily, you may want to step up your game by rinsing or brushing after every meal to immediately remove substances that contribute to staining. Using a whitening toothpaste may also give you an extra boost to keep your teeth white as long as possible. If you’re ready to whiten your smile or you have questions about teeth whitening, call Dental Made Easy or book an appointment online.